A user in our Telegram group brought to my notice that Glo has succeeded in slashing their monthly data plans upto 50% which I just confirmed now. Remember Glo unfair advantage? The offer that gives you overload data when you auto renew your current data before it expires. Seems this is the end of the offer. I don't even know the cause of all these, but here is the new list of Glo monthly data plans which applies both for new customers and for renewals. You can dial *777# for the full list of Glo data plans. 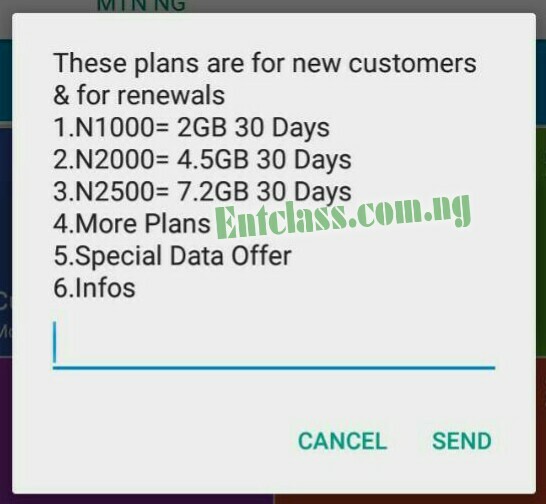 The N1000 subscription that gives a huge 4GB now reduced to 2GB for 30 days. This update affected all plans including auto renewals. If you ask me, this is not a good one, though it's still more preferable compared to what MTN and 9mobile offers. Will you still go for these new plans? Kindly leave a comment below and share this post. For my area, Glo is slow, so I don't use it but Glo is unfair with this new plans. It's good they didn't get the etisalat deal. They're just a bunch of unserious people. They didn't reduce the data allocations, You will still get 4gb for 1k if you renew your active data subscription..